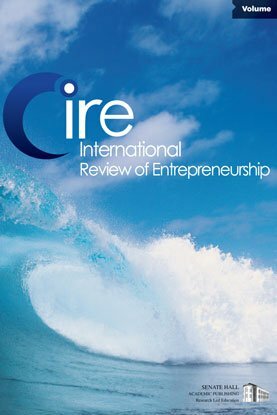 Literature on entrepreneurship education identifies experience as a critical aspect of entrepreneurial development. Entrepreneurs learn by problem-solving, experimenting and making mistakes. This mode of learning is frequently at odds with traditional instruction methods in universities. Entrepreneurship courses and programs must balance entrepreneurial learning with demands for academic rigor and a tradition of classroom based instruction and assessment. Consequently, experiential learning is often an adjunct to classroom based pedagogy, or provided as an extra-curricular activity. This paper describes the development of the innovative Master of Business, Entrepreneurship and Technology program at the University of Waterloo. The core of this program is a practicum in which students develop a commercialization plan for their business or intellectual property owned by a researcher or local business. Uniquely designed courses support this experience, rather than the practicum being an adjunct of the coursework. Implications of this approach for entrepreneurship education and outcomes from the first six cohorts of students are discussed.